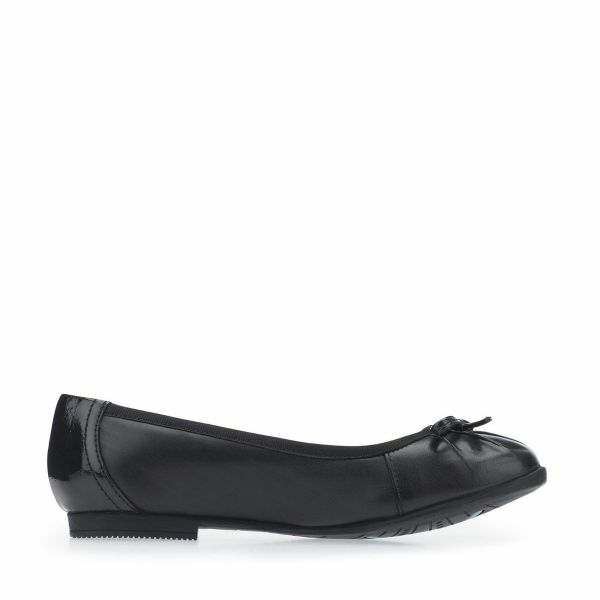 A classic ballet pump with bow that won’t slip off. 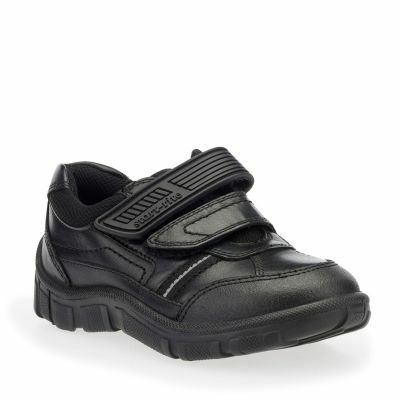 These classic slip-on shoes are soft, comfortable and make getting ready easy. Combining a simple ballerina shape with a delicate bow. 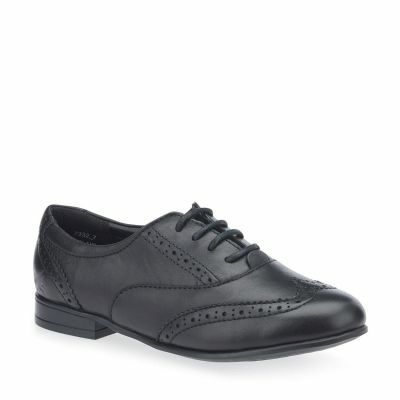 Soft padded ankle prevents rubbing. 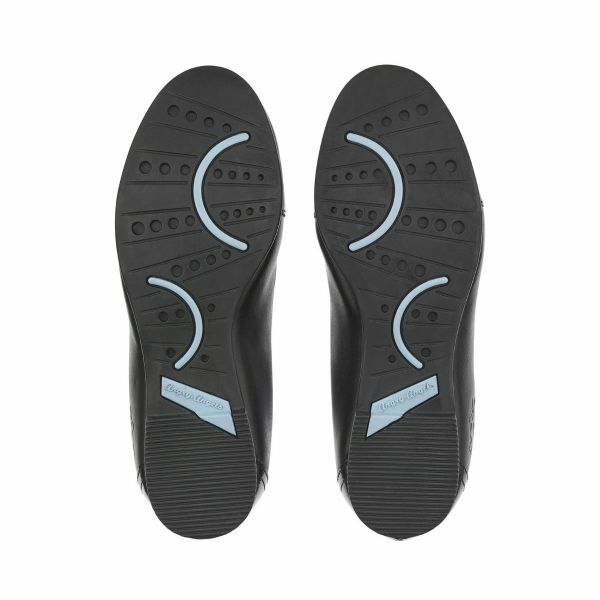 An innovative internal heel grip helps to prevent shoes from slipping off during wear. 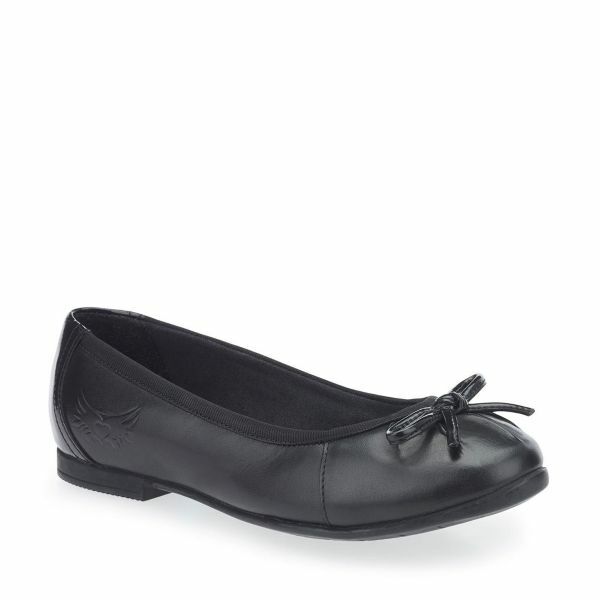 From our popular Angry Angels range for older girls.